Today I am concentrating on PQ as this is where I live and also do a lot of sales. 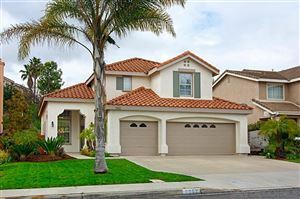 There are ONLY 22 homes on the market in Rancho Penasquitos. It is so crazy that the inventory is so low, but not surprising as the prices were low and with the interest rates low, and the excellent school district and the location to the ocean – it is PRIME part of San Diego to live in. The prices are now rising in this area and there are multiple offers on the homes. Call me if you are interested in selling and I can give you good info to help make the decision. Most homes are now in the mid-$500’s which is such great news and in some cases, climbing into the $600’s! !